It wasn’t until the turn of the 21st century that the hospitalist field began gaining momentum. Fueled by an uptick in the severity of hospital admissions that disrupted clinical practices and the number of internists chafing at the bit of primary care, the hospitalist niche grew exponentially. While the exact number of hospitalists in the U.S. isn’t tracked, experts estimate that there are between 45,000 and 55,000 practicing today. The sheer number of hospitalists and the nature of their duties make hospitalist scheduling software a necessity for efficiency. Hospitalists are at or near the center of every facet of the country’s healthcare challenges. They are at the forefront of continuous improvements in efficiency, quality of care, and cutting edge reform – while at the same time delivering a sustainable model of healthcare delivery. Hospitalists embraced electronic health records and other technology that enabled cross-team communication and continuity of care. Hospitalists are also a critical component of a facility’s economic health. For example, their skill and teamwork enables a hospital to adhere to the Centers for Medicare & Medicaid Services’ (CMS) Hospital Readmissions Reduction Program (HRRP). By working closely with specialists to assume care for patients, hospitalists enable those physicians to spend less time on follow-up and more time on actual procedures. Research indicates that care by hospitalists also boosts HCAHPS scores. Hospitalists traditionally work 12- to 14-hour days for seven days, followed by seven days off. While that schedule was and is appealing to newly minted physicians who don’t have other obligations, as the field has matured, so have the practitioners. Hospitalists who have families or those who are older and who don’t have the stamina that they once had may find that traditional 7-on/7-off schedules are inconvenient and a source of physician burnout. The staff member responsible for creating schedules can easily use pen-and-paper or a spreadsheet to develop 7-on/7-off hospitalist schedules. Those methods become impractical, however, when the priority is to accommodate flexible scheduling requests. Making changes then requires manual modifications and leads to scattershot dissemination. 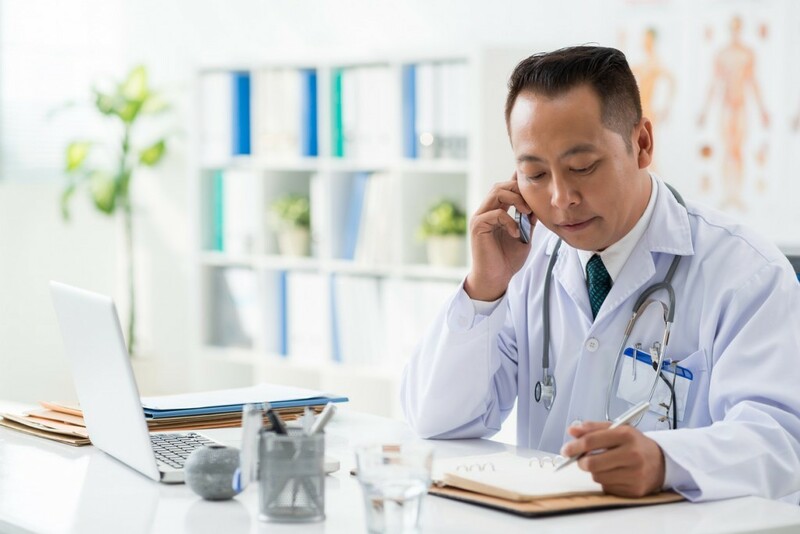 As a result, miscommunication can easily occur, with hospitalists showing up for unscheduled shifts or unwittingly skipping scheduled shifts. Hospitalist scheduling software helps prevents confusion and mistakes by enabling the scheduler to make changes online, and the hospitalists to access real-time schedules from within or outside of the facility on any internet-connected device. MDsyncNET’s hospitalist scheduling software allows administrators to control multiple levels of user permissions and generate reports to track the total number of hours and shifts worked by each hospitalist. Because hospitalists are at the crossroads of patient satisfaction, cost containment, and reimbursement, it’s critical that facilities address concerns about scheduling and burnout. The right hospitalist scheduling software can adapt to the needs of physicians while ensuring that they – and their patients – continue to thrive.